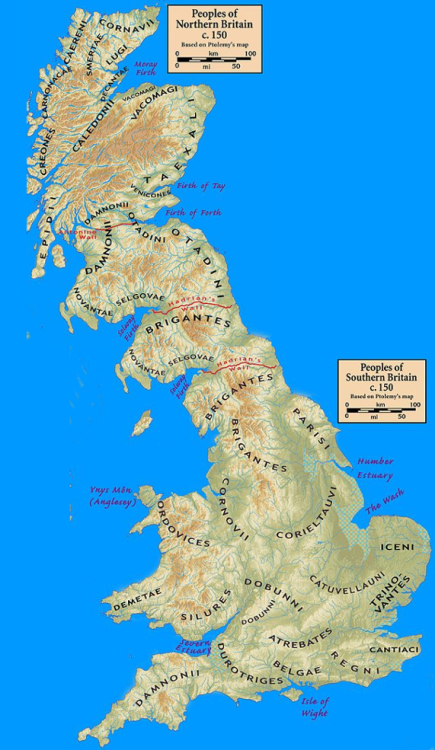 There were many tribes in Ancient Britain, and Genetic studies show that the tribes of Wales are genetically different... to a limited extent. However, the people of Britain are also surprisingly similar. So even after all the invasions by Romans, Saxons, Vikings, Norman and more added their DNA to the mix, the British still remained. So the question is how much of their stories remained? There are ghosts to whom waterfowl sing, that ask those they meet to feed and take care of the people of their land, and whom sailors ask for protection. There are black dogs which could be guardians to the underworld. It's hard to know what such stories mean, but stories can survive the conquest of other people, for example, the people of Greece were ruled by many outside nations for thousands of years, yet they retained a lot of their stories, to some extent. In Greek fairy tales gods such as Hades would at times become a Magician from Turkey in order to kidnap the daughter of Demeter who became St. Demetrius. Churon became the lord of the underworld, rather than the boatmen to it, and Zeus became the Christian God, fighting a rebellion of Giants with thunderbolts, then after victory he buried them them under the mountains as Zeus had buried the Titans. We know this because we know the original myths that these fairy tales are based on. What we don't know is the myths that the British tales are based on. Still it seems that just beneath the changes to their stories exists older ideas. We can never truly know these stories, but by mapping them and looking at them in a different light I believe that we can better understand them. I'm working on a map of Celtic Fairies and a Book to help you interpret Europe's Fairy Tales on Kickstarter. The tale of two green fairy children who were taken in by a human, although the boy died of sorrow the girl slowly became human after eating human food. Another tiny fairy was captured here, he called to his brother for help, but none came and he too pined away and died. 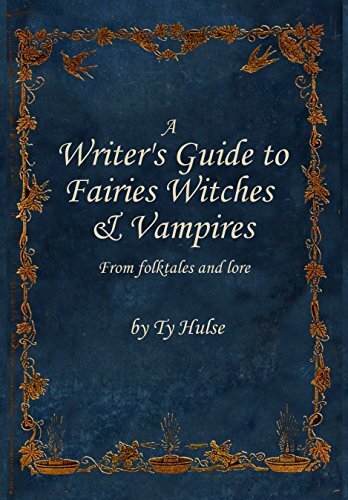 A Moon Goddess which battles evil spirits on the fen but is captured, buried and must be rescued, after which she banishes away many of the evil spirits which makes the world safer for humanity. The last deity which protects sailors in the East. Isolated by vast moors and quick to accept Roman Rule, the Romans allowed them to continue to live as they always had. Interestingly enough they seem to have one of the closest relationships with the fairies in their stories I've ever heard, with the fairies commonly doing farm work, etc, for them. Here too there are also stories of fairy refugees fleeing to hide in their land.